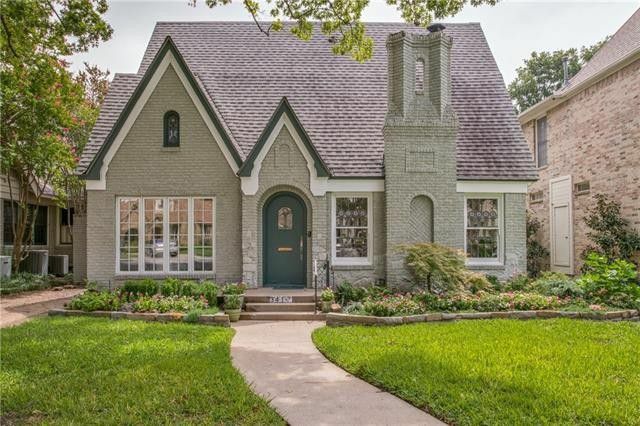 Open house: Sunday, Sept. 16, 2-4 p.m.
We love a great Tudor and the University Park house at 3417 Purdue Ave. doesn’t disappoint — it filled with charms, as well as modern updates that work with the original character. 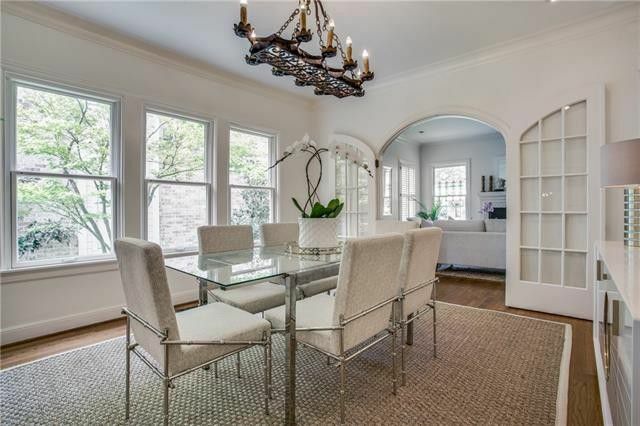 This home has five bedrooms, four bathrooms, five living areas, and 4,085 square feet on two stories, built in 1928. 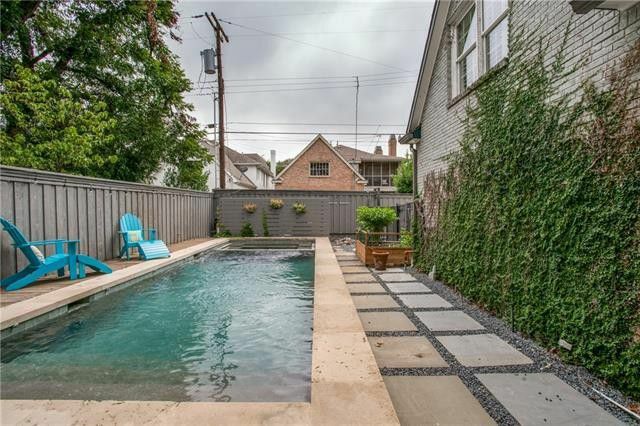 This is a rare find with five bedrooms (one downstairs), plus multiple living areas. The downstairs is light and bright with great flow and beautiful open kitchen/den area. The large, updated kitchen features marble countertops, white cabinets and stainless appliances. 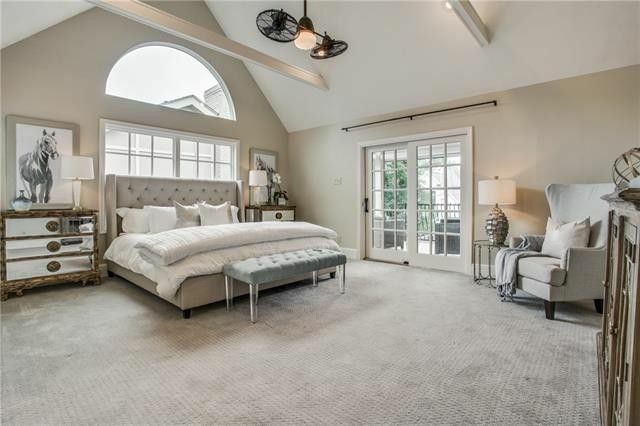 The upstairs master suite has a vaulted ceiling and ensuite bath with jetted tub, shower, walk-in closet, and balcony with phantom screens overlooking the swimming pool. An additional three bedrooms and game room are upstairs. In back, find a pool and spa, covered patio, built-in grill, and turf on the side of the house. There is also an attached two-car garage and a power rolling gate. 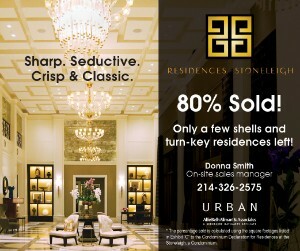 This home was listed Sept. 12 by Tom Hughes with Compass Real Estate Texas for $1.499 million. 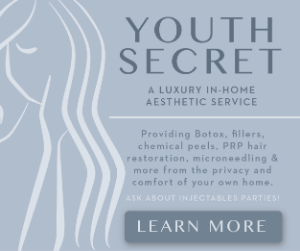 Open house: Sunday, Sept. 16, 1-4 p.m. The Park Forest house at 3605 Weeburn Dr. sits on a corner lot near Forest and Marsh lanes and has just undergone a $150K renovation. 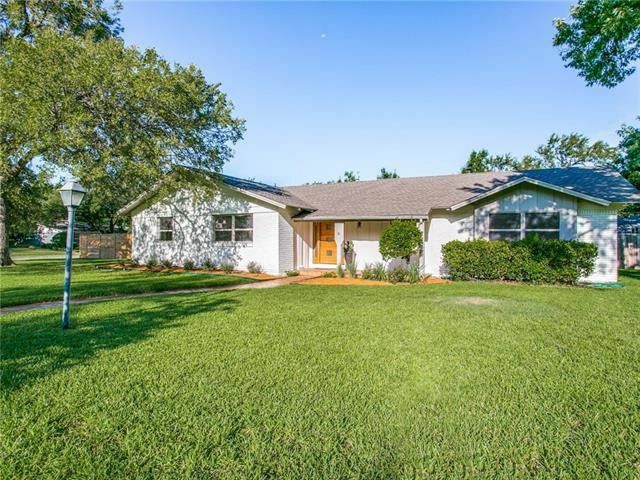 It is a sight to behold now, with three bedrooms, two bathrooms, two living areas, two dining areas, and 2,110 square feet on one story, built in 1959 and sitting on 0.3 acres. The curb appeal is on point, with painted brick, landscaping, and a contemporary front door. 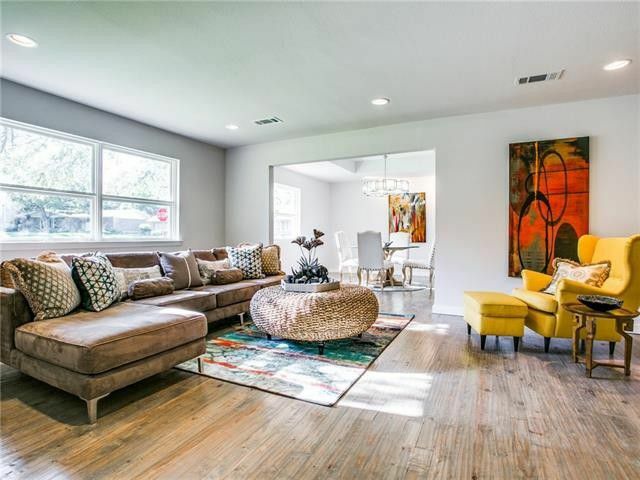 Inside, find hardwood floors, recessed lights, fresh paint, big windows, and a partially open floorplan that offers both flow and a sense of purpose for each space. In the back living area, which is open to the kitchen, a brick facade fireplace anchors the room. 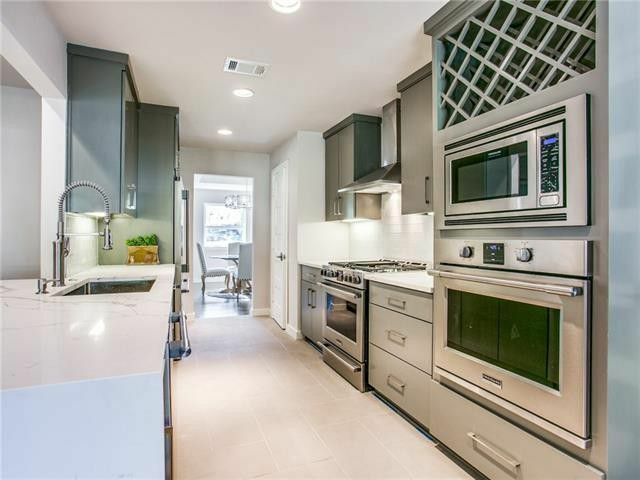 In the kitchen, you’ll be impressed by a large breakfast bar with waterfall edges, flat-front gray cabinets, sleek hardware, and stainless steel appliances, including a gas range. 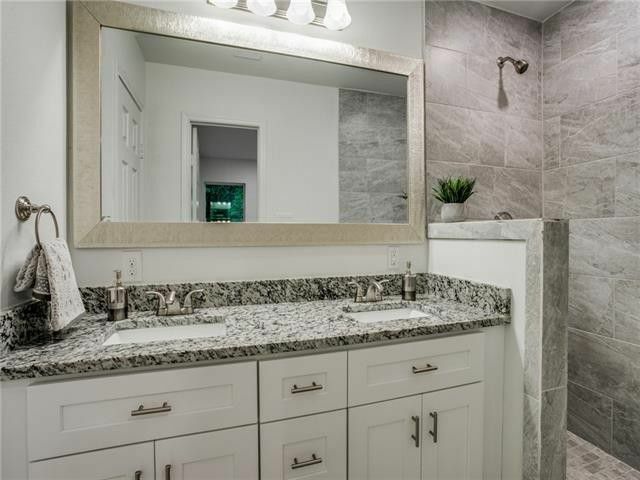 All the bedrooms have higher-end carpeting and the master bedroom’s ensuite bath impresses with designer tile treatments, quartz countertops, dual sinks, and an oversized walk-in shower with frameless glass and a tiled nook. In back, there is a new wood deck, a privacy fence, and plenty of grassy green space. 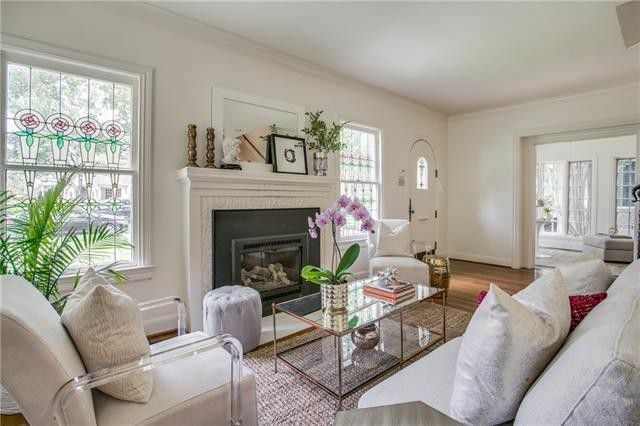 This house was listed Sept. 4 by Andy Slowe with Briggs Freeman Sotheby’s International Realty for $519,000. 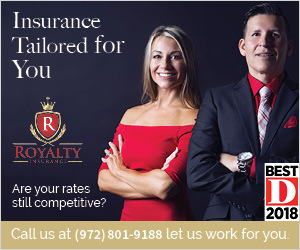 Looking for a home you will love for under $300,000? 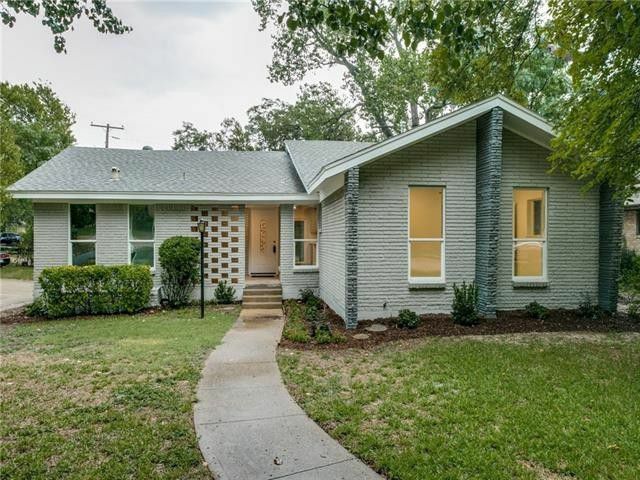 Check out the Kiestview house at 3434 Boulder Dr. in Oak Cliff near West Kiest Boulevard and South Westmoreland Road. 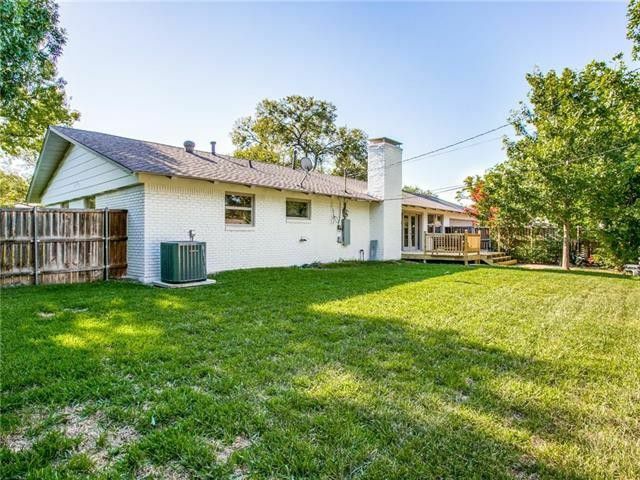 It is totally updated, move-in ready, and cute as can be, with three bedrooms, two bathrooms, two living areas, and 1,921 square feet on one story, built in 1960. The renovations on this house included opening up the floorplan and adding a new HVAC system with ducts, low-E windows, all plumbing, all electrical with panel, and fresh paint inside and out. 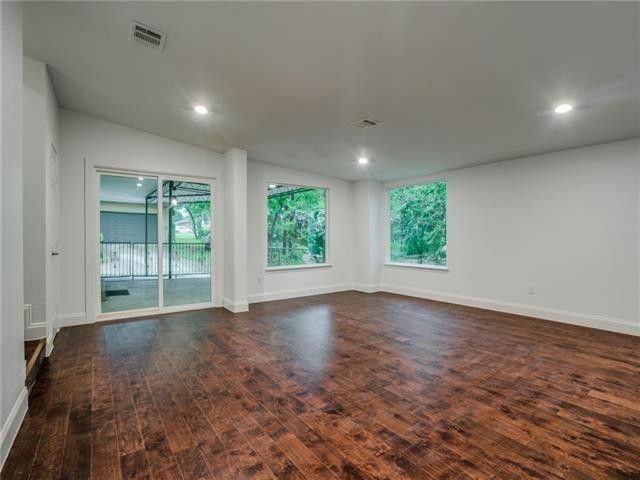 The common areas have real hardwood floors, a great find in a house under $300K. 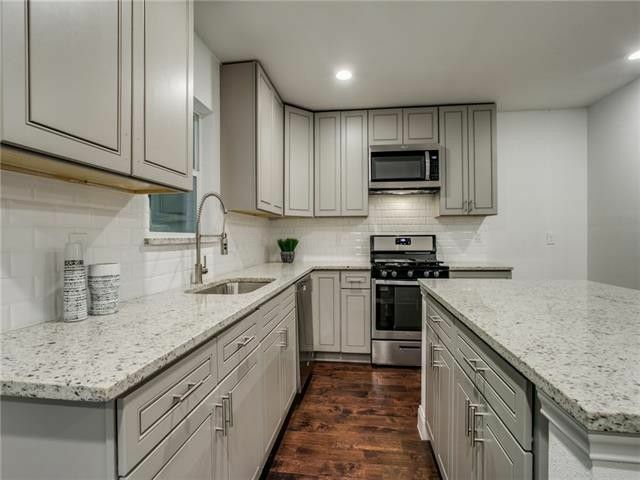 The new kitchen features gray soft-close cabinets, an island, granite countertops, white subway tile backsplash, and stainless steel appliances, including a gas range. The bedrooms have fresh carpeting and the master’s ensuite bath is lovely, with granite countertops, dual sinks, new tile, and a large walk-in shower. 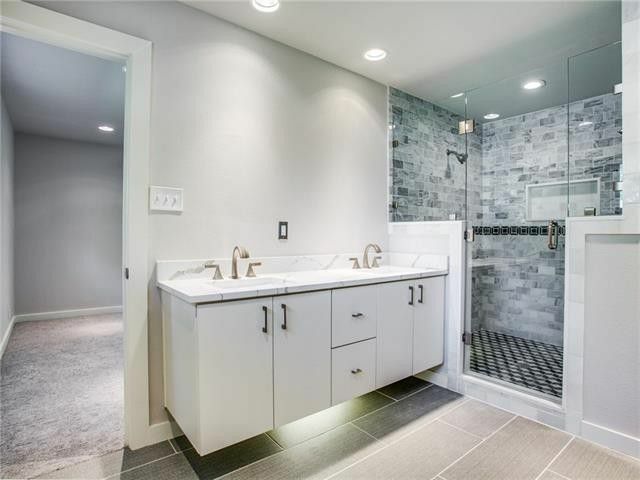 The secondary bathroom is also redesigned with a similar look. 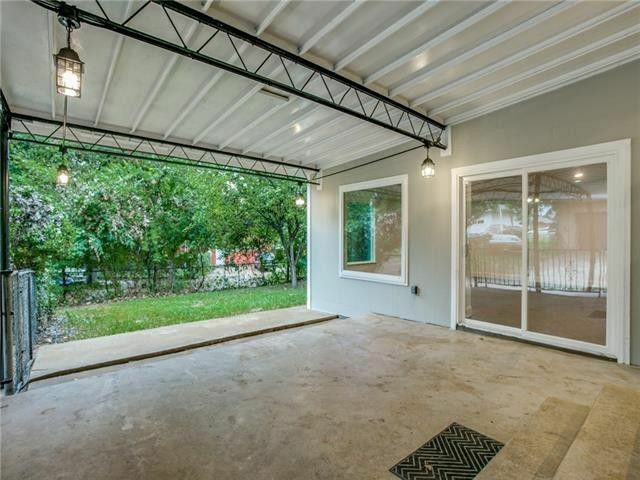 In back, find a covered patio, mature trees, and attached one-car garage. This home was listed Sept. 7 by Kitty Gordon with Angel Realtors for $299,900.